Nexson Group is pleased to announce its presence at the 23rd international exhibition “Oil&Gas Uzbekistan” from 15 to 17 May 2019 in Tashkent. It is the best attended event in Uzbekistan’s oil and gas sector. Uzbekistan is a global trading platform because of its importance in terms of natural gas production. It is the 3rd CIS producer and the 8th largest in the world. 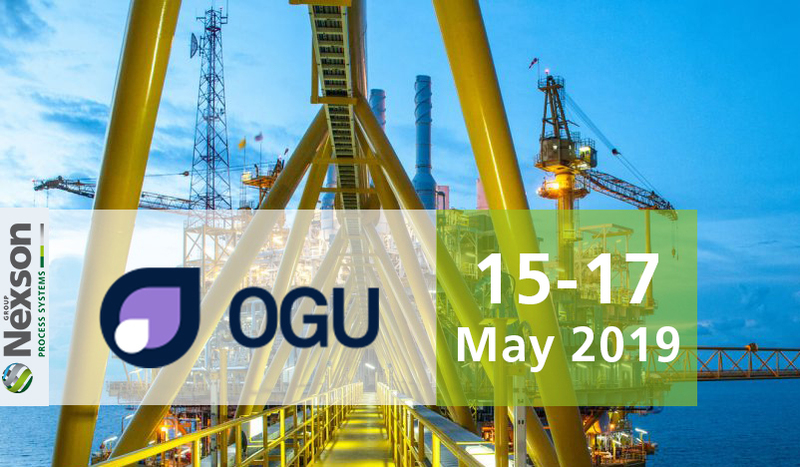 OGU-the world’s meeting point for oil and gas professionals- is a great opportunity for Nexson to exhibit and promote its products, create partnerships and do business. It’s an essential event which offers a high-level business platform to measure the market, its projects and present a quality know-how for the companies. The Nexson team will be pleased to welcome you on its booth D40 pavilion 2 for the duration of the show.